Tavia Thurmond has been involved with Pageantry for more than 17 years. She has competed in numerous systems throughout the country. She has directed interview and coaching workshops and she judges pageants. As a consultant, she serves as a resource to new and old clients and directors of pageant systems. 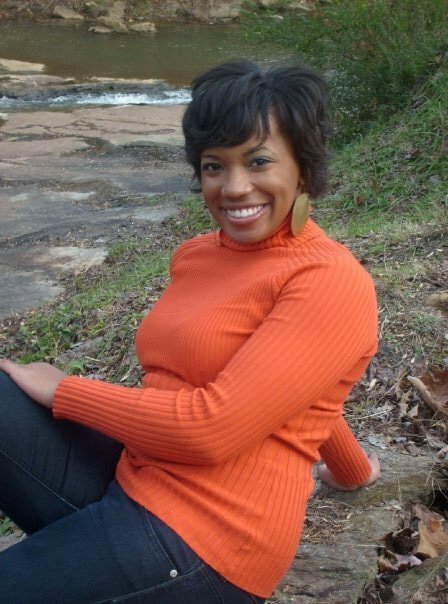 Tavia has helped young boys, girls, and young women reach their pageant goals and dreams for local, state, and national titles. Tavia received her Bachelor’s Degree in Small Business Management with an emphasis in Entrepreneurship from Georgia Southern University. Take Home the Tiara is truly her passion and she works hard to keep each client satisfied.